The NCP took the decision at its first meeting for 2019 held at the Presidential Villa, Aso Rock, Abuja, at the weekend. The Council noted that the two consortia met the benchmark score of 750 points after evaluation in accordance with the criteria set out in the Requests for Proposal (RfPs). Other decisions taken by the Council include: the approval for Quest Electric Nigeria Limited to proceed to the financial bids opening stage for the re-privatisation of the Yola Electricity Distribution Company (YEDC); the appointment of Lead Capital Consortium as Financial Adviser for the restructuring, recapitalisation and partial privatisation of the Bank of Agriculture (BOA); delisting of Transcorp Hilton Hotel, Abuja from post privatisation monitoring by the BPE; the privatisation of the Nigeria Communication Satellite Limited (NIGCOMSAT) through a strategic core investor sale and commencement of the process of listing it in the schedule of the Public Enterprises (privatisation and commercialisation) Act 1999; and the appointment of Vesta Healthcare Partners as consultant to carry out a diagnostic review of the Nigerian Health Sector. Recall that the privatization of Afam Electricity Generation Company could not be concluded during the first round of the power privatization in 2013 due to issues stemming from gas supply to the plant. Following the termination of the Share Purchase Agreement (SPA) signed between Taleveras (the then Preferred Bidder) and BPE in 2016, the NCP at its first meeting of 2107 held in August 2017, approved the privatisation of the enterprise based on a strategy to be recommended by the Transaction Advisers. 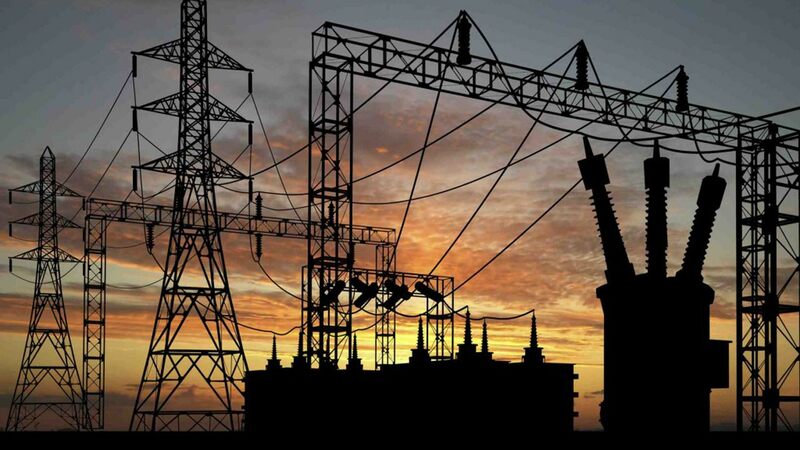 It is expected that the successful bidders will be responsible for operating the generation and distribution companies as well as making the necessary investments to improve the generation and distribution networks and customer service in line with the objectives of the Federal Government of Nigeria set out in the National Electric Power Policy (NEPP).